Graduated in Law with top marks from Macerata University. Post-graduate diploma (DES – Diplôme d’études spécialisées) in Community and International Law following a one-year course at Université Catholique de Louvain (Belgium). 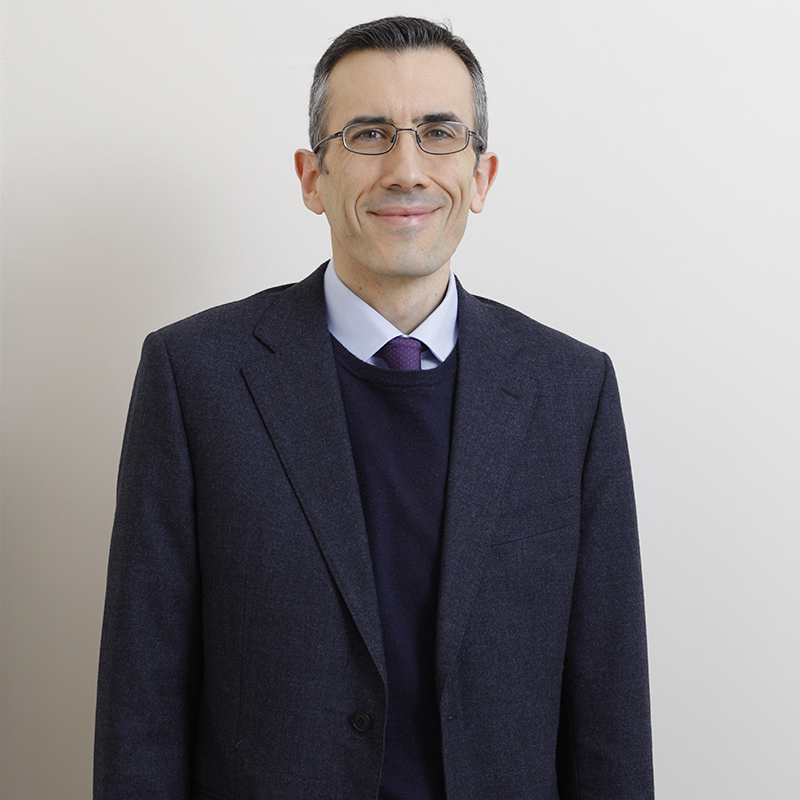 Joined Bugnion’s Bologna office in 2005, after working from 2000 to 2005 with a well-known intellectual property office in Turin, where he dealt with trademarks, domain names on the Internet, contracts and legal opinions in general relating to industrial property. He is also part of Bugnion’s Community Trademark and Design Team.